1. The ENLIST Act is amnesty. It undermines the rule of law and is inherently unfair to legal immigrants. The ENLIST Act gives legal status to illegal aliens, thereby rewarding them with the very objective of their illegal activity. And, by granting green cards upon enlistment, in creates an inherently unfair situation in which one set of people – illegal aliens – receive better treatment under the law than another – legal immigrants. The ENLIST Act puts those who broke our immigration laws on par with those who waited patiently in line – often for years ndash; to immigrate to the U.S. legally. Then it puts illegal aliens ahead of would-be immigrants waiting for their green cards outside of the country. 2. The ENLIST Act jeopardizes our national security and public safety. Illegal aliens lack valid U.S. documents, a necessity for thorough background checks. Without reliable information, it is unlikely the government will be able to verify an alien’s identity and check for any criminal activity in the U.S. or the alien’s home country. This is an invitation to terrorists to fake their eligibility and obtain green cards, allowing them to freely enter and exit the U.S. without further scrutiny. 3. The ENLIST Act grants zero discretion to the Department of Homeland Security to deny green cards. The ENLIST Act affirmatively requires the Secretary of Homeland Security to automatically give illegal aliens who enlist in the military a green card. Indeed, the ENLIST Act states that the DHS Secretary “shall” adjust the status of an illegal alien who qualifies under the bill and enlists in a regular component of the military to that of a legal permanent resident. 4. 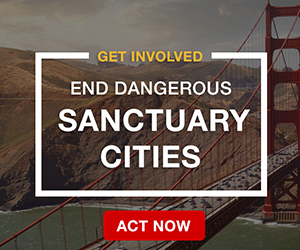 The ENLIST Act makes illegal aliens immediately eligible for U.S. citizenship upon enlistment. The ENLIST Act doesn’t just give illegal aliens a green card upon enlistment. 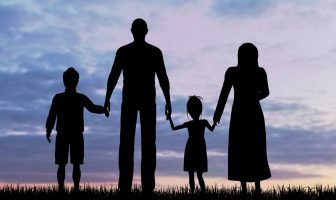 When combined with existing provisions in the Immigration and Nationality Act (INA), it also places illegal aliens on an expedited path to citizenship. One day of honorable service is sufficient to be eligible for naturalization. 5. The ENLIST Act grants amnesty not only to illegal aliens who enlist, but to their family members as well. Pursuant to the USCIS policy memo issued November 15, 2013, the Obama Administration is now granting “parole in place” to the illegal alien family members of current and veteran U.S. servicemen and women. This “parole in place” enables these illegal alien family members to obtain green cards and citizenship. 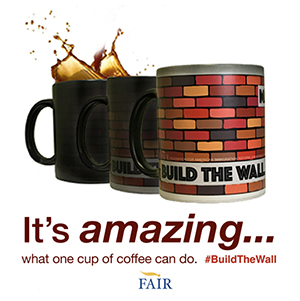 Though ENLIST Act proponents claim that it is to benefit illegal aliens who were “brought here through no fault of their own,” it applies to illegal aliens who overstayed their visas or crossed the border unlawfully as unaccompanied minors. 8. 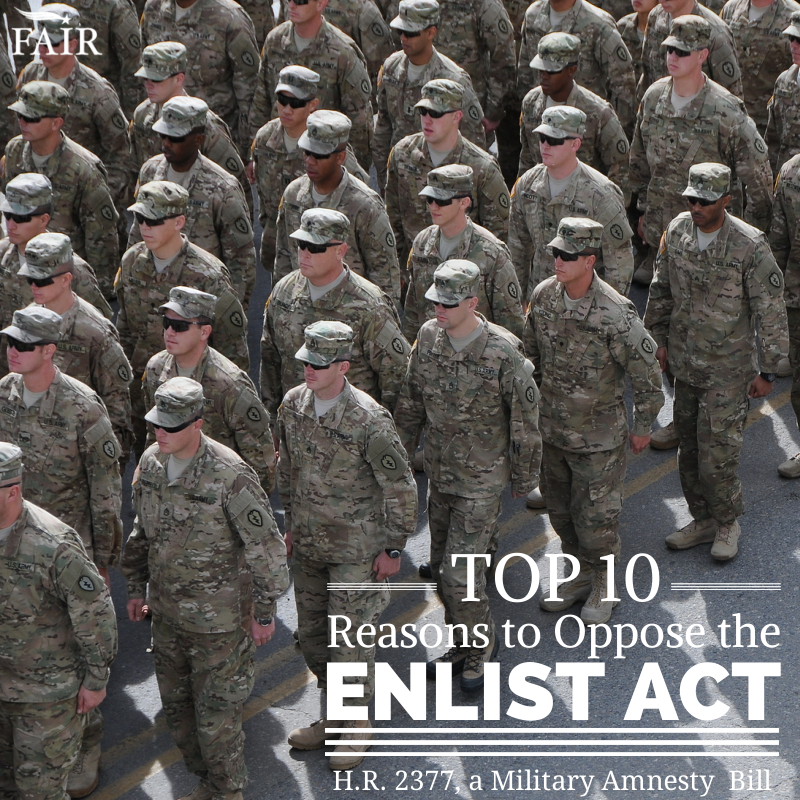 The ENLIST Act is not needed to boost military enlistment. Each branch of the Armed Services (Army, Navy, Marines, Air Force, Coast Guard) reached or exceeded 100% of their enlistment targets for Fiscal Year 2013 and Fiscal Year 2014. Moreover, the Pentagon currently plans to shrink the Armed Forces over the next three years, the Army alone, by 20%. In effect, reductions in the size of the military, combined with the ENLIST Act, would have the ironic effect of denying U.S. citizens who want to serve the opportunity to do so. 9. The ENLIST Act creates additional burdens for our Armed Forces. The ENLIST Act would convert the Armed Forces into a green card mill. It would be required to conduct a wave of background checks on illegal alien enlistees, continually transfer information to USCIS, and certify various discharges and types of service in order to enforce the bill’s provisions. 10. The Enlist Act will do nothing to solve our immigration problem, but will encourage even more illegal immigration. 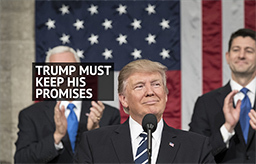 The ENLIST Act does nothing to enforce our immigration laws, eliminate chain migration, protect American workers, ensure public safety, or protect national security. Instead, it sends the message that the U.S. has no intention of enforcing our immigration laws, thereby encouraging even more illegal immigration. It will especially encourage young foreign nationals to sneak across our borders or overstay their visas with the hope that they can legally or fraudulently enlist in the military and obtain green cards for themselves and potentially their family members. 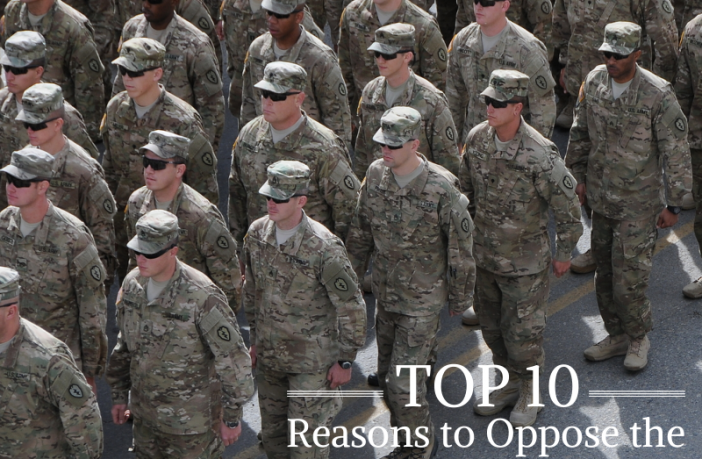 Click here to download a PDF version of the Top 10 Reasons to Oppose the ENLIST Act. THIS IS WRONG,YOU HELP ILLEGAL ALIEN ,COMING HERE BROKEN LAW AND YOU GIVE THE PRESENT AL BENEFITS? WHAT WRONG IS YOU,FOR THIS IS THE PEOPLE COMING ,BECAUSE YOU HELP ,WE HAVE TO STOP ,STOP,STOP,NO MADE SOMETHING FOR ALL PEOPLE COMING.THE CONGRESS HAVE TO WORK FOR AMERICANS JUST AMERICANS,PLEASE WORK FOR AMERICANS.IF YOU PUT THE ARMY BASES TO THE BORDER ,IT’S VERY GOOD IDEA. As a student and instructor of US History, I find military conflicts about every generation of Americans made up from immigrants to this great melting pot of a country whether they be Irish, German, Swedish or English. These people felt like it was their duty and honor to serve their new country. They didn’t ask for anything special or demand green cards. This way for illegal aliens to get citizenship to our country is WRONG and NEEDS TO BE STOPPED. This administration is wrong for letting them use the ENLIST ACT to get citizenship for serving in the military. I want only Americans serving in our military. PERIOD. Send the river swimmers back across the river and make them stand in line. I believe this will wake up the lazy Americans who are only mooching off this country. This will motivate them to do better. If their lifestyle is being affected, they would surely do something instead of just being on welfare. I believe it is a great idea. There will be more leaders than followers. At this time our government doesn’t appear to want to protect Our Borders, Our Citizens or Our Country. They appear to be representing big businesses interests, only. Cheap labor appears more important. They are blocking most types of immigration enforcement through defunding or ignoring of our Federal immigration laws. They are not funding our armed forces for protection. Are there any Governors calling for their National Guards to step in and protect their States or borders and enforce our laws, since our government won’t. Illegal aliens are receiving services with no problem. Americans Citizens and our retired Armed Forces are on waiting lists to receive services. Older American’s are having to retire before they want to, and College Graduates are having to compete with illegal immigrants and foreigners with VISAS for the same jobs. To me, we are witnessing the collapse of the American Dream for our own American citizens, given away by Our Government, to illegal immigrants and foreign citizens for cheaper labor. Let’s remember them at the polls. As a military man of many years, I don’t want some ILLEGAL at my back, or my side for that matter, with a loaded weapon. Since they’re basically traitors to their own country, I don’t know who they’re loyal to or who they’re going to shoot. It might be some rival gang banger they discovered from another unit as anything else. and eventually we will have a military force made up of non-Americans, who will have no real loyalties to this nation. Nothing but problems ahead. AMNESTY IS WRONG! WE THE PEOPLE WILL DEAL WITH ILLEGALS! Why should we allow them to place illegals in the military service when they have been putting out a lot of our guys who have been in the service over 10 years?? They have picked the ones that were close to being able to qualify to collect full retirement benefits when it did come time to retire. These jerks are looking for a cheaper way to keep good number of staff without paying as much in salary or benefits. NO WAY!!! These people came here illegally and are taking jobs from the citizens who belong here. It is time for them and their families to GO! If you want to enter America, get in back of the immigration line and wait your turn. P.S. And with our current need to depopulate America; you’d better be prepared to wait a few generations to get in too, in my book. your phrase is so ignorant and naive……study the Law first last open your mouth. I agree, this is a bad idea… About sixteen, seventeen years ago when my now ex-husband was in the Marines, they were having issues with gang members joining. If I remember correctly, there was a shooting on Camp Pendleton, that finally brought the story to the public, but then you never heard anything after that. However, it was said that gangs were having their younger members join, to learn all the Military ways of fighting and handling guns. Had been wondering for years, if Mexico’s government wasn’t behind this mass influx of people and was planting them here to prepare for a Revolt on America. Well, that is exactly what is being said by these people (and a lot more) on a FB page, FWD.us. These immigrants (legal and illegal) call us white trash and speak of a Revolt and restitution. So no, do not think this is a good idea at all…. Kathy i did a quick search and the parties involved were all Americans………….gangs r always a problem with everybody whit, black chinese russian…..etc etc……….why do you make up stories?